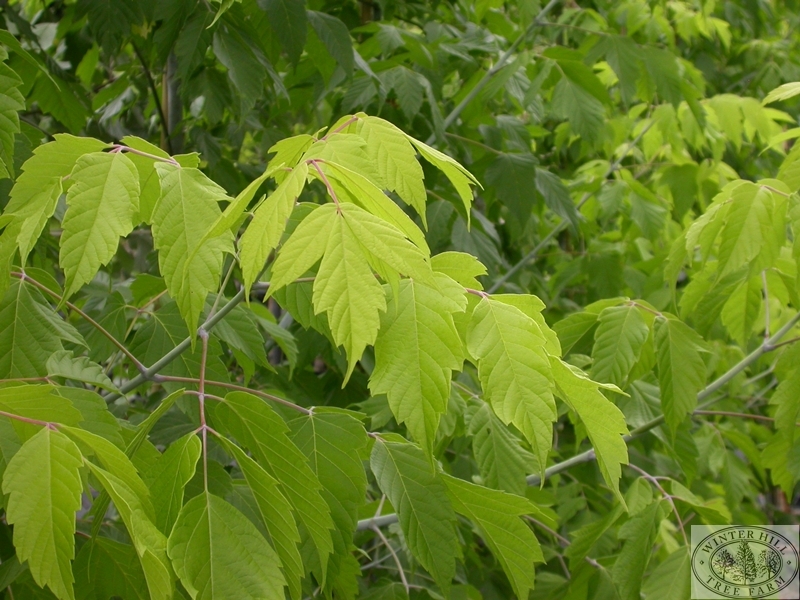 A small, slower growing box elder with pretty golden summer foliage. 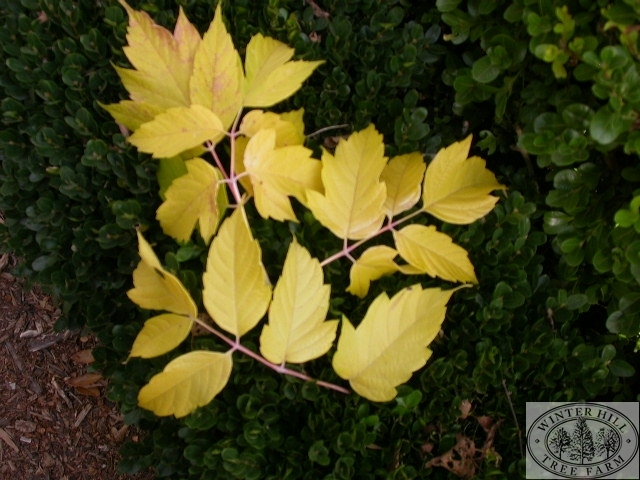 Good in medium to small gardens as a shade tree, providing a good foliage colour contrast. Autumn colour a richer gold. Very hardy.